Pokémon Go gamers shouldn’t leave home without a portable battery charger. The incredibly popular and newly released AR mobile game Pokémon Go, from Nintendo and Niantic Labs, is a battery killer. Android and iOS smartphone users who have been playing the game have complaining about the drain it’s had on their smartphone batteries. It seems that anyone who wants to play the game on the go might want to have a portable charger with them if they don’t want a dead phone battery. The game’s drain on a smartphone battery isn’t a big surprise. Pokémon Go heavily relies on the use of a smartphone’s GPS technology and camera. These are two features that use a lot of power. Furthermore, for the majority of today’s mobile devices, the manufacturing focus has been placed on design and available applications. 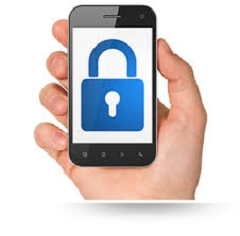 This means the efficiency required to handle all the new technology and features with which these phones are equipped and their battery life have taken a backseat. While this wouldn’t matter for many other types of mobile games – as players can shut off certain power-draining features when they’re not needed – Pokémon Go needs these features to function if the player wants the true Pokémon trainer experience. The game relies on the phone’s sensors, camera and location-based algorithms to place Pokémon in real-world locations. As a result, smartphone battery life suffers. Players who want to “catch ‘em all” may want to invest in a portable charger. As brutal as Pokémon Go may be on smartphone battery life, the fact remains that this augmented reality (AR) game is popular for a reason. It’s unique, engaging and a lot of fun. 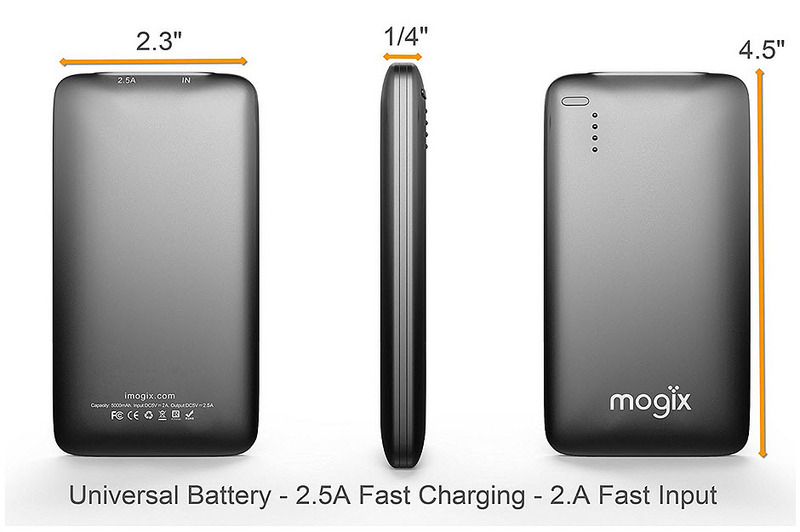 Players who want to enjoy this game on the go – as it was meant to be played – may require an external battery charger. A portable charger will not only ensure that players can enjoy the game for longer, but they also won’t have to worry about not having enough juice to make or receive calls, texts or use other applications. 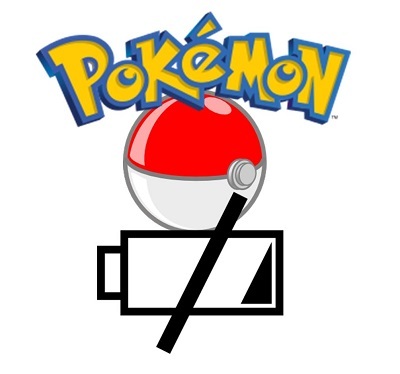 Niantic says it is aware of the game’s battery-drain issue and is working on a solution. However, considering the power-sucking processes on which the game relies, it is not yet clear how the company will be able to address the issue. Until then, for Pokémon Go players, a portable charger seems to be the next best solution.